I’m very fortunate to have pretty good skin. It’s normal in the summer with a little oiliness in my T-zone and drier in the winter. 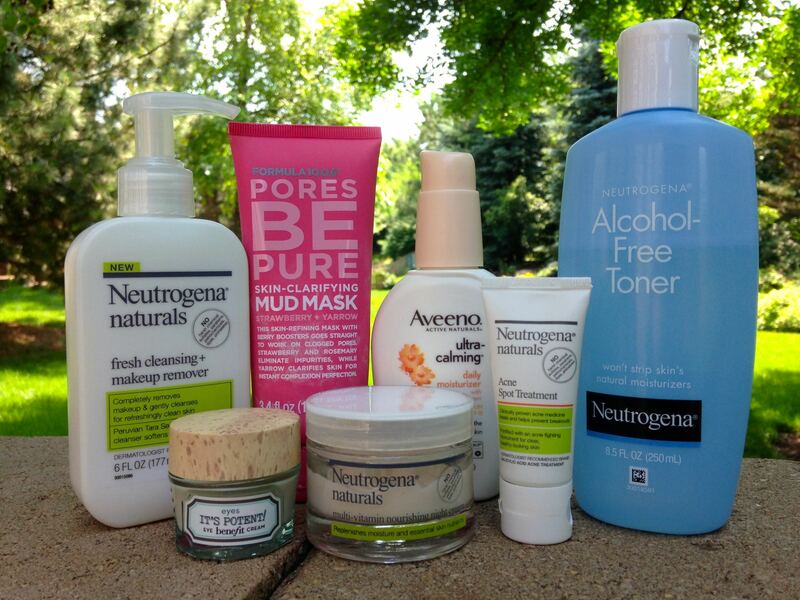 Currently, these are the products that are really working well for me. I don’t always wash my face in the morning. Sometimes I just use a really warm washcloth and toner. If I’m going to have a long day or am applying makeup, I’ll use my Aveeno Resurfacing Scrub. It’s gentle enough to use everyday. 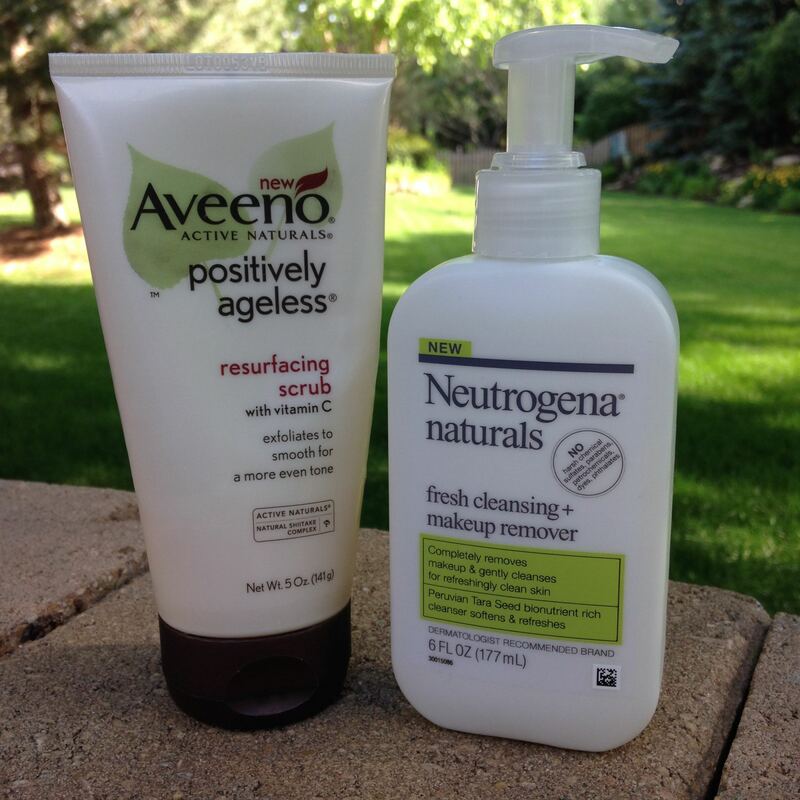 At night, I use my Neutrogena Naturals fresh cleansing + makeup remover. 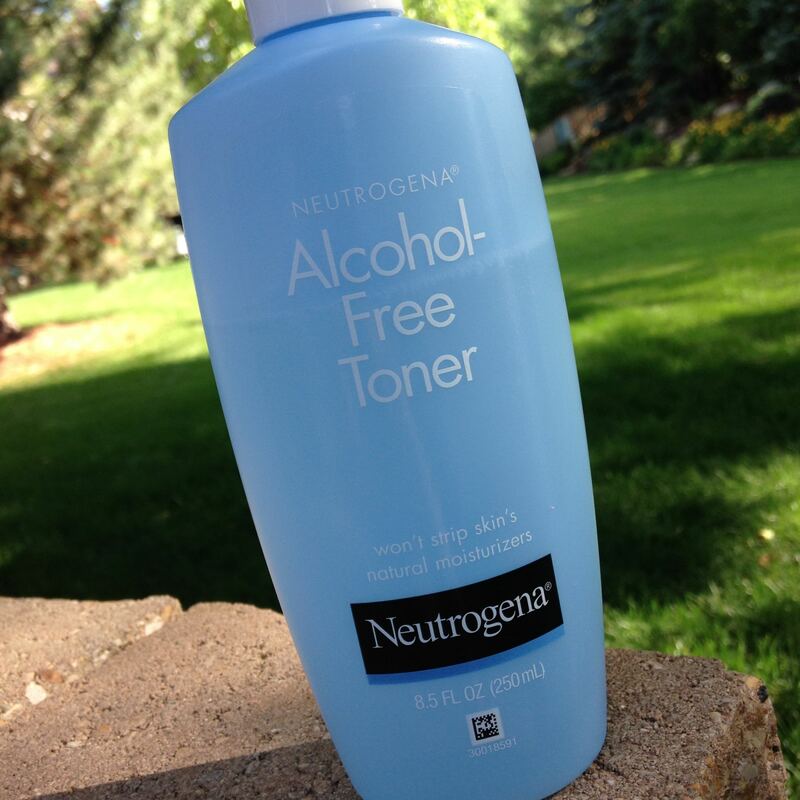 I love this toner. 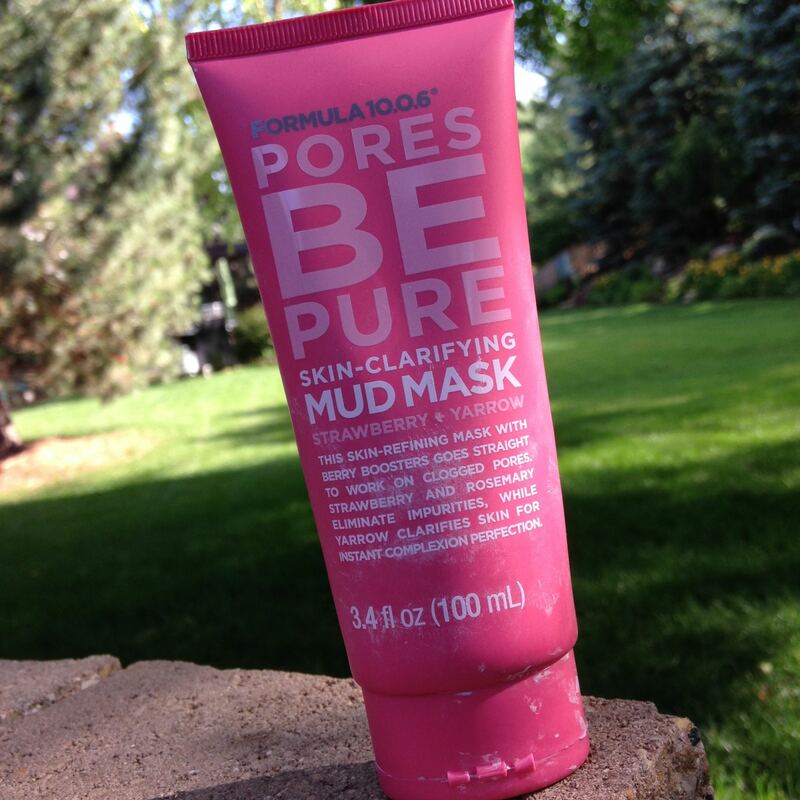 It removes leftover traces of my makeup without stripping my skin of it’s natural oils. 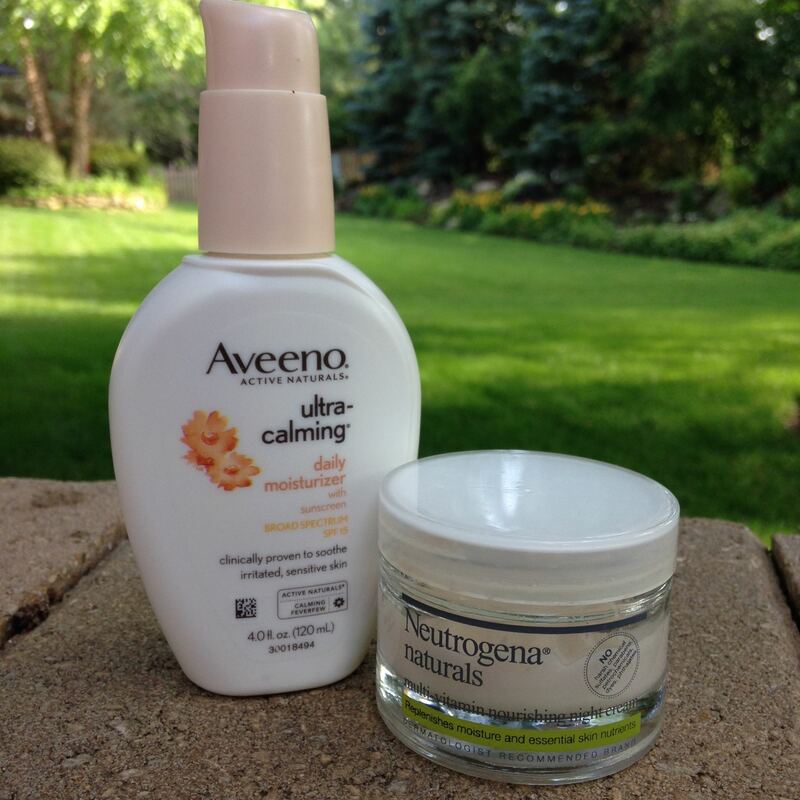 If I’m not wearing a BB Cream, I use my Aveeno ultra-calming daily moisturizer. 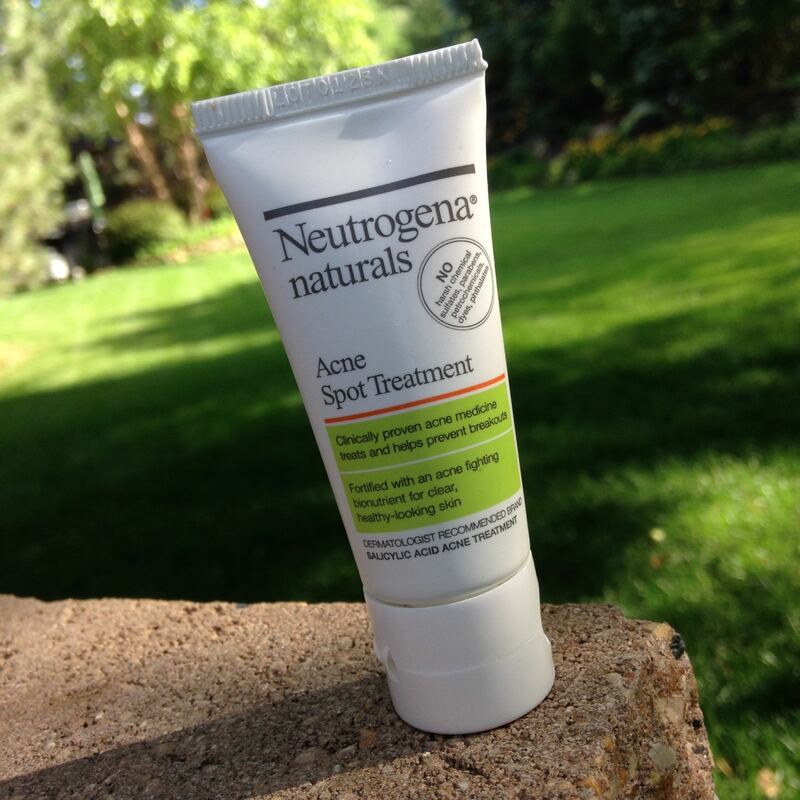 At night, I use the Neutrogena Naturals night cream. 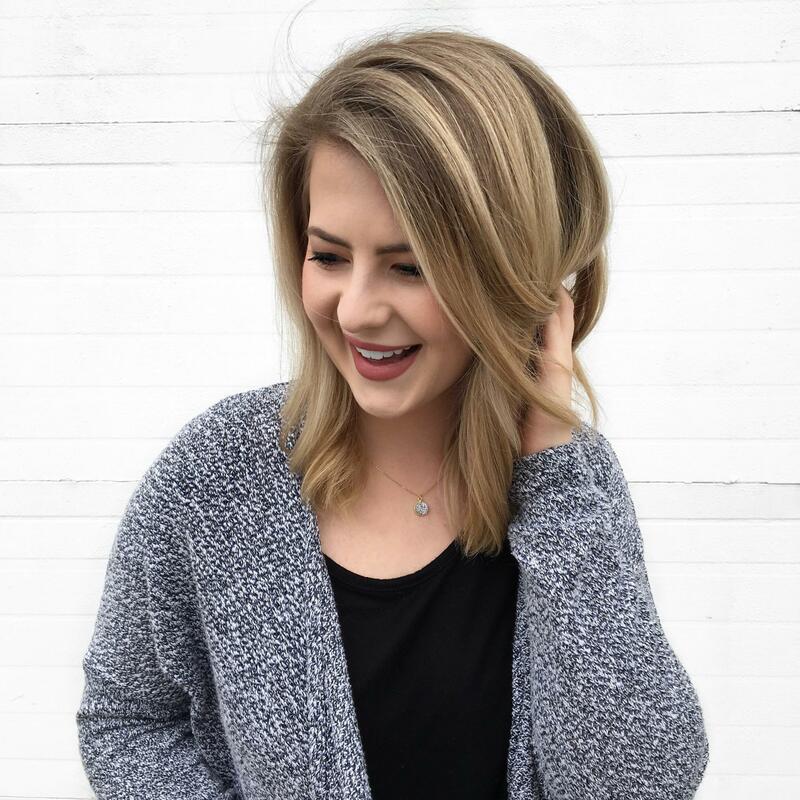 It is suuuuper soft, and a little goes a long way. 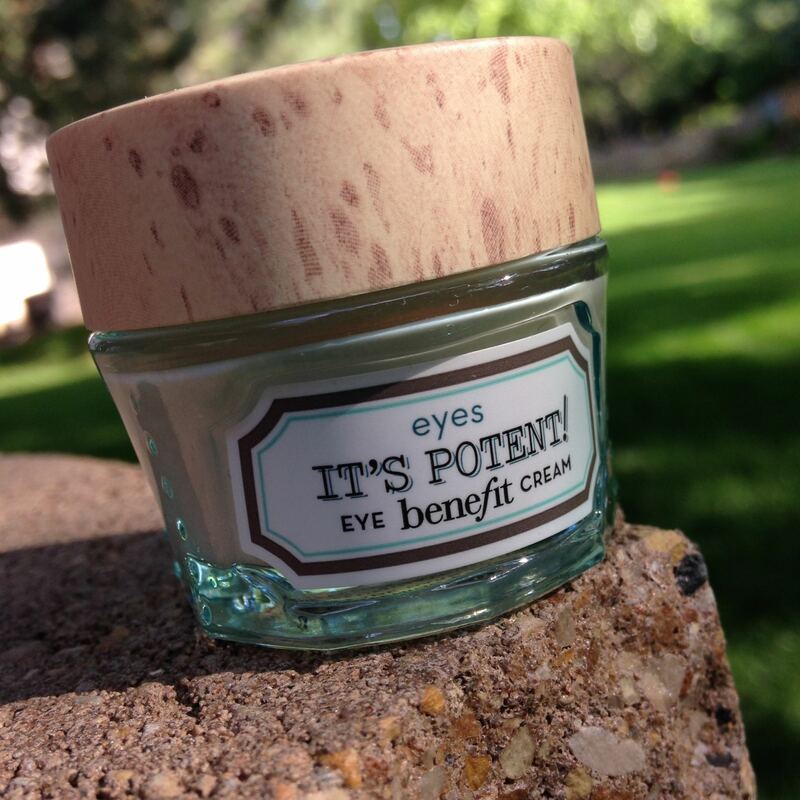 I really like this eye cream. I don’t know that it has any magical powers, but it’s light-weight while still being super hydrating. Simply put: I love this mask. It really does pull all of the gross stuff out of your pores. You really only need to use it where you have large pores. It lasts awhile and is a great value. I use this once a week/every other. Sometimes if I need something a little more heavy duty, I use Biore Pore Strips. I have very little acne, but when I do get a pimple, it’s not pretty. I’ve had a few pimples since I bought this and it doesn’t clear them up immediately, but their fury and duration has certainly decreased. I know Cleansing Oils are all the rage right now. I might want to start one up for the Fall/Winter. Anyone you would recommend? Let me know! Where can I find that mask? I get mine at ulta!